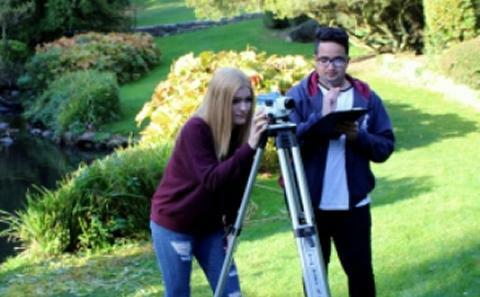 We host a number of residential courses and summer schools throughout the year for a range of different subject areas. 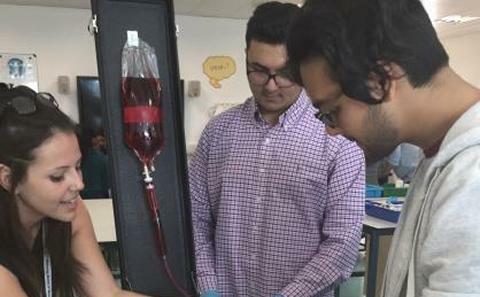 This summer school is the first intervention within the Access to Southampton scheme. Participants will take part in lectures, seminars and/or labs organised by academic tutors from their chosen discipline. 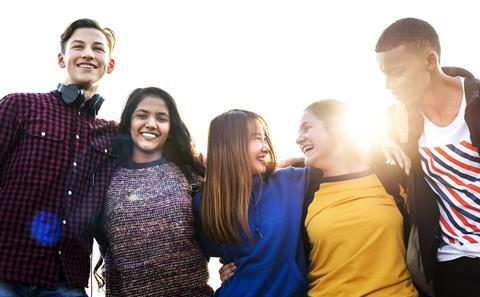 Our Widening Access to Medicine Residential (BM6) is for students in Year 12 who want to study Medicine at university and intend to apply through a widening access programme. 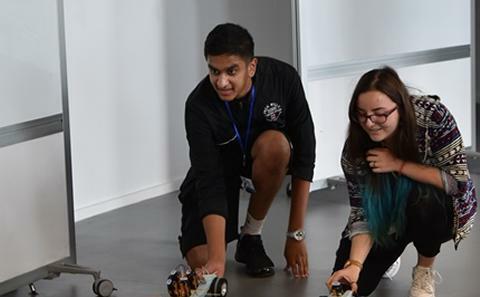 Our Experience Engineering is a residential course for Year 12 students interested in studying Engineering at university. 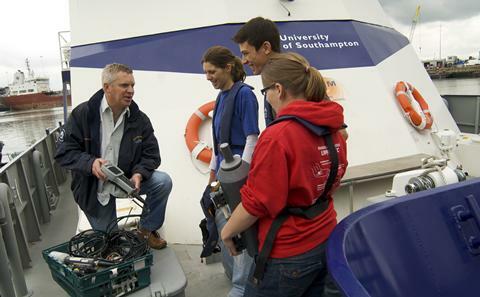 Our Marine Headstart is a residential course for Year 12 students interested in studying Ship Science at university. 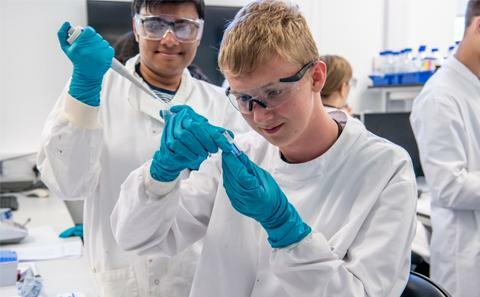 Our Biomedical Electronic Engineering Taster Course lets you experience the cutting edge interface of electronics and healthcare technologies. 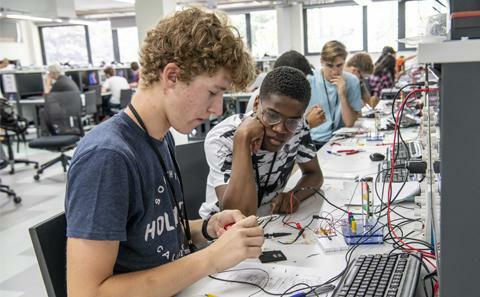 Smallpeice is an educational charity running summer schools and residentials with universities. 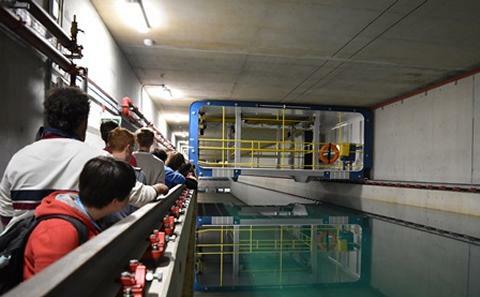 This year the University of Southampton is running Ignition and Momentum courses. 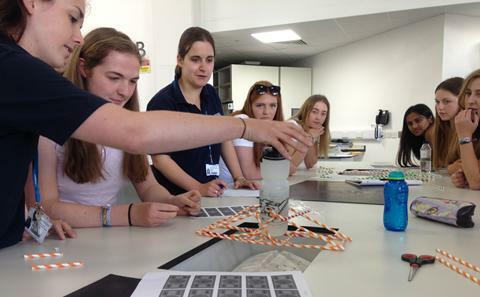 Our STEM Inspire is a three day residential course for Year 11/ S4 girls. 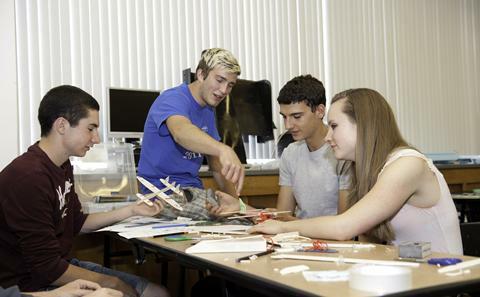 To gain a better understanding of what a career path in a STEM subject involves. The Learn with Us Summer School is for Year 10 students. It will give students the opportunity to experience living and studying at a Russell Group University.